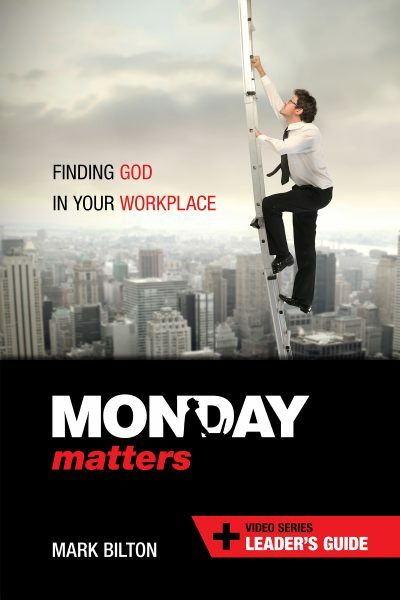 A Study Guide for: Monday Matters: Finding God in Your Workplace. 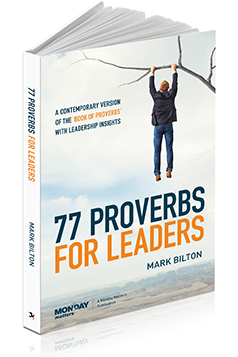 by Mark Bilton. 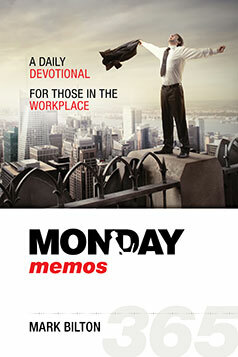 A Study Guide for “Monday Matters”. 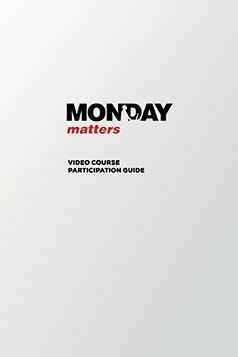 If you have the Book, eBook, Audiobook, Video Series, or Audio Series of “Monday Matters” why not take it to the next level with this “Study Guide”, includes questions and scriptures as well as how to be a participant in a small group study. 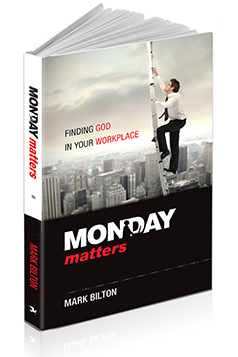 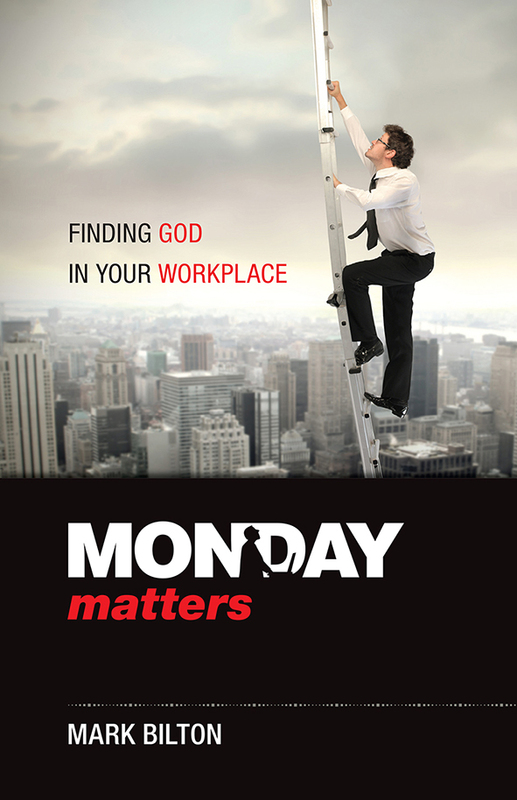 *** To be read in conjunction with Monday Matters: finding God in your workplace.